Apple co-founder Steve Wozniak is well-known as a tech pioneer across the globe, and so is Tesla co-founder and CEO Elon Musk. But, the former isn’t completely sold on what the latter vows to accomplish and believes “there’s too much hype” around the electric automaker and its founder. This is not the first time Wozniak, who’s been a Tesla fan and owns two Model S vehicles, has bashed the company for not being able to deliver on its promises (or meeting all the deadlines it proposes). Our first Tesla slid off some ice late at night up at Lake Tahoe, and we ended up in a snow bank. There was no damage, but it was clear we needed a four-wheel-drive Tesla. 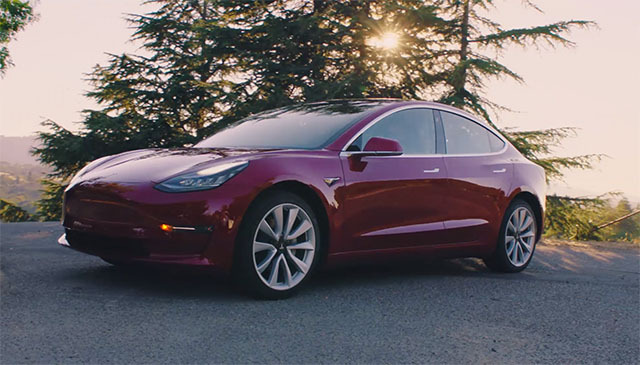 This episode led him to upgrade to the newer Model S, which was laden with sensors and came with the assurance that it’ll be able to drive itself cross-country without any human intervention. This was also the Tesla vehicle, which came with the much-talked “summon” feature that sees the vehicle driving up to you at the press of a button. But, Wozniak’s dream came to a standstill when Tesla (out-of-the-blue) announced that they’re no longer integrating sensors from its Israeli supplier and would be building new hardware and software for the Autopilot in-house. I believed that stuff. Now I don’t believe anything Elon Musk or Tesla says, but I still love the car. And if you’re thinking that’s all for today, then you’re gravely mistaken. Steve Wozniak was far from done talking about Tesla and then turned the gun towards its self-driving tech. He said that the company has been working on the tech for quite long, but reputed car makers such as Audi and BMW have moved far ahead in the game. When a Tesla runs in any condition on a highway that is a little unusual — a cone in the middle of a lane — you have to move over. A dumb human or a smart human can easily do it, but the Tesla can’t. Man, you’ve got to be on your toes all the time with it. 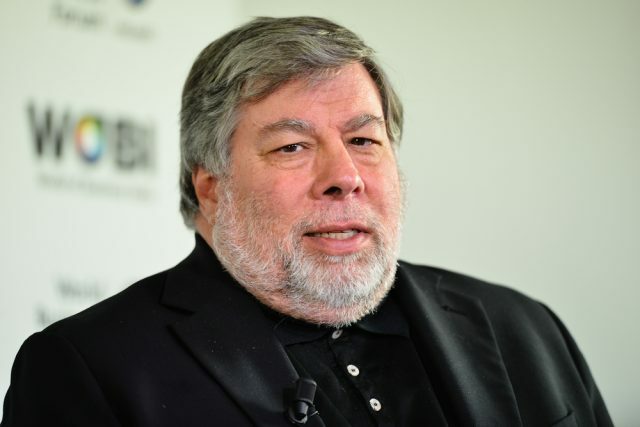 While Wozniak did bash the technology used in Tesla’s electric vehicles, he compared Musk’s salesmanship with his friend and Apple co-founder, Steve Jobs. This sings high praises of the man who’s well-regarded, as well as hated in the technology ecosystem. But, Wozniak driving his Chevy Bolt EV on the daily instead of the Tesla (which he usually uses for long hauls) also proves a point. However, do you think it’s logical for Apple’s co-founder to be looking down on Tesla and its founder? And is he saying the right things? If so, let us know your opinions in the comments below.